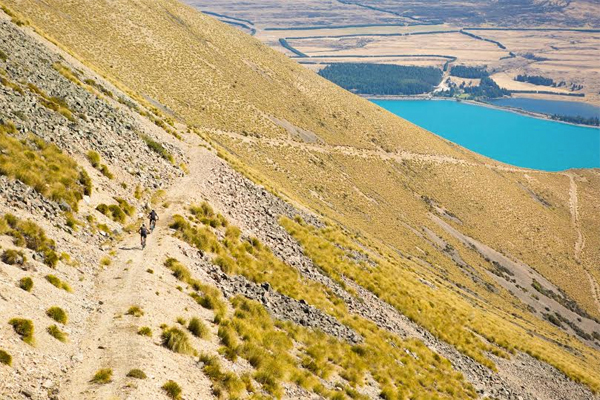 The course for The Pioneer, the first seven day mountain bike stage race ever held in New Zealand, will include trails never before opened to the public. of New Zealand’s early pioneers. 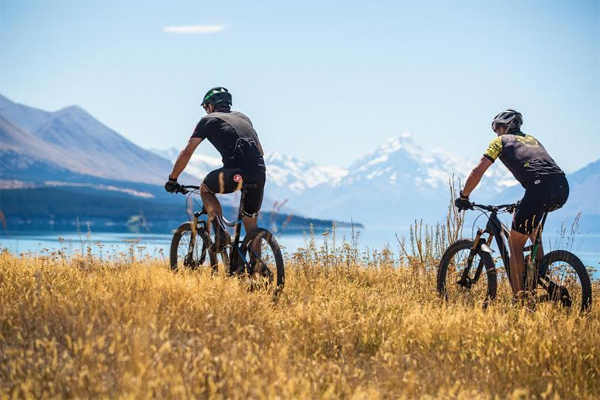 Competitors will enjoy traditional Kiwi hospitality at each stopover in the event villages set up daily in breath-taking locations. experiences, we needed access through privately owned land which is usually closed to the public. The Pioneer 2016,” said Dave Beeche, CEO of event company, Lagardere Oceania Unlimited. of the country few have had the privilege to explore. but also the location for riders’ accommodation, offering a unique farm stay experience to the event. (Waitangi Day – 6 February) in Queenstown - having travelled through Geraldine, Fairlie, Lake Tekapo, Lake Ohau, Hawea and Snow Farm on the way. ambassador, New Zealand multi-sport and adventure race legend, Steve Gurney. for our famous Kiwi hospitality found in the eight host towns they pass through, not to mention having their transport, freshly cooked local cuisine and accommodation requirements all taken care of during this full service event. 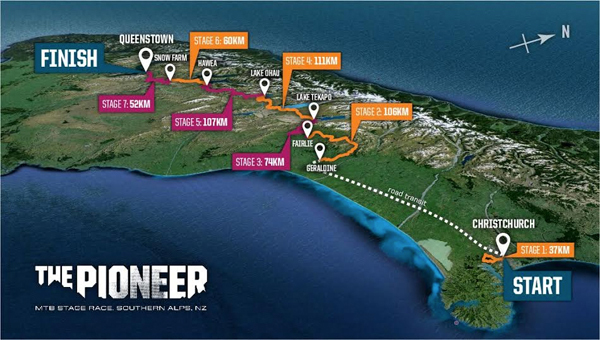 In order for as many people as possible to get a taste of The Pioneer, the race will open and close with participation races of varying lengths for social riders of all age groups – first in Christchurch and wrapping up in Queenstown. To learn more about The Pioneer, visit their website here. Note that competitor numbers for The Pioneer are limited so enter early to avoid disappointment.